Dragonfly wants nothing more than to make a new friend . 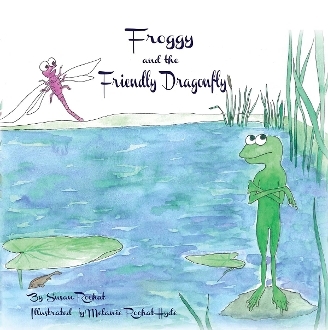 . . even if that friend is a grumpy, bug-eating frog! Can a friendship really grow out of this unexpected pair?